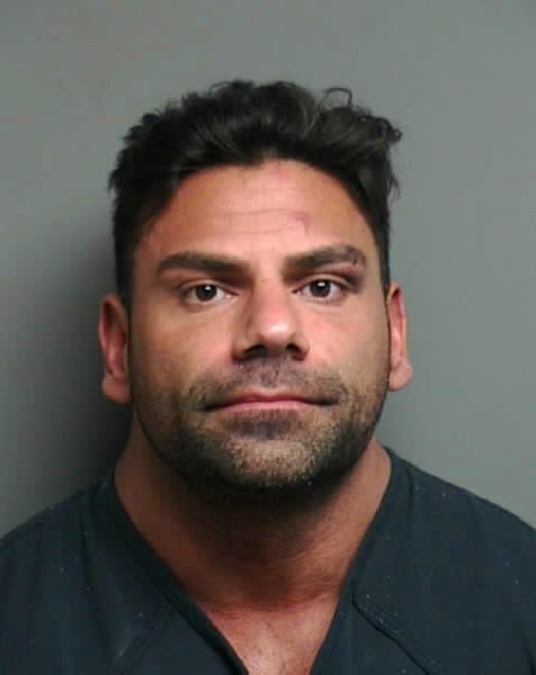 MOUNT CLEMENS, Mich. (WXYZ) – “She was beaten within an inch of her life,” said Macomb County Prosecutor Eric Smith about the woman Paul Bashi is accused of violently attacking in the couple’s Washington Township home. Surveillance cameras from inside the home captured the 40-minute assault on Bashi’s 23-year-old live-in girlfriend. The brutal attack took place on July 29, 2018, after Bashi was looking through his girlfriend’s phone. The woman was repeatedly stabbed, punched, kicked and hit with a number of items including candles, chairs, and containers of protein powder. This week, during a bond hearing for Bashi, prosecutors say they were stunned when the victim showed up in court in hopes of getting the case against him dismissed, telling the judge that she wasn’t really injured and that she was to blame. Smith said for the protection of the victim and others who may encounter Bashi, there is no way they are dropping the case. Bashi is charged with Assault with Intent to Murder and Controlled Substance. Investigators say the substance located was “Jintropin,” a human growth hormone. If you are a victim of domestic violence, you can contact the National Domestic Violence Hotline at 1-800-799-7233 or TTY 1-800-787-3224. For additional assistance in the metro Detroit area, contact Oakland County’s HAVEN Domestic Violence Shelter at 248-334-1274 (TTY: 248-972-2540), or Turning Point in Macomb County at 586-463-6990.